Speed up turnbuckle assembly with this new FT Ball Cup Wrench. 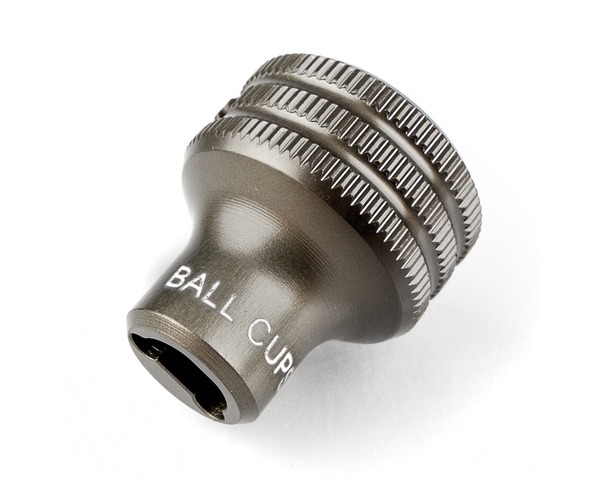 Designed for use with the 6-series platform ball cups, this tool is the perfect addition to any toolbox. A knurled outer diameter makes the tool easy and comfortable to use. Pair with the #1114 FT Dual Turnbuckle Wrench and assembling turnbuckles has never been so quick and easy.